Don't miss these NACA and member-led events at the 104th ICMA Annual Conference in Baltimore! 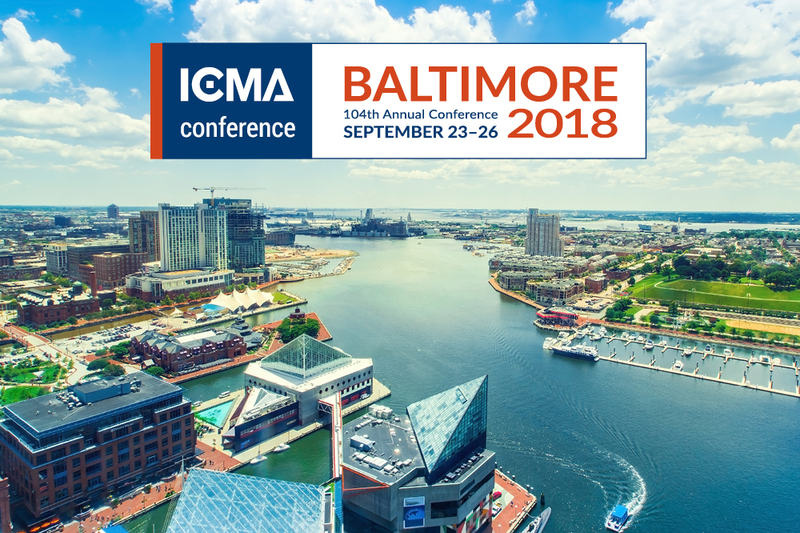 The Maryland City/County Management Association (MCCMA) and ICMA’s 2018 Conference Host Committee are excited to welcome you to Baltimore for ICMA’s 104th Annual Conference! ICMA’s 104th conference, like those before it, will offer attendees an abundance of innovative ideas and practical strategies for managing local governments in today’s complex environment while also providing countless opportunities for professional and personal renewal and networking. Learn more about ICMA’s 104th Annual Conference: Registration, Hotel Reservations, Baltimore Guides, and much more. 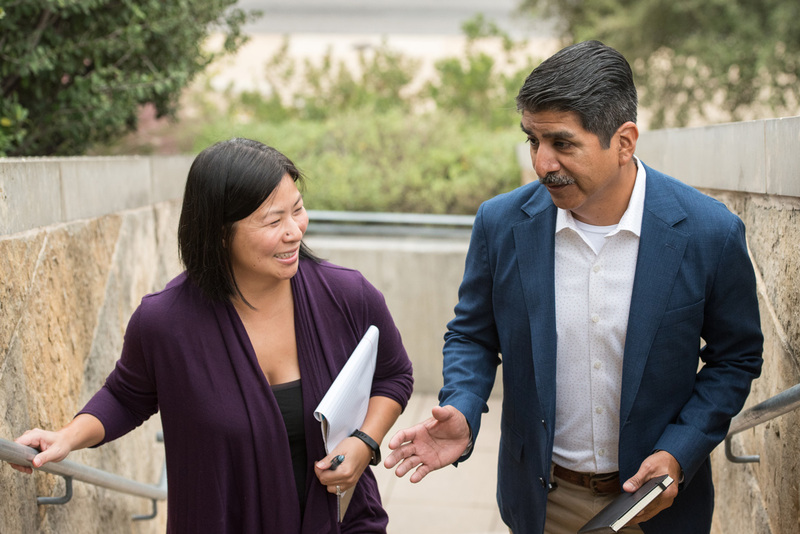 The National Association of County Administrators (NACA) will host an idea exchange—an informal roundtable discussion for county administrators to discuss issues that are important to county governance. Grab your navigation charts and prepare to set sail on the seas of meeting new people and reconnecting with old friends as your local government friends mix, mingle, enjoy light snacks and drinks, and reconnect on the first night of the conference. Put on your ship captain’s hat and visit with our affiliate sponsors to learn more, meet some great people, and earn loot. Does the bar really close at 9:30? Will we keep it open longer? You decide! This session will identify a host of traditional and contemporary tech tools to help you to listen to, survey, and collaborate more effectively with your residents, no matter your population. Happy citizens are the satisfaction of local governments. Governments should treat their citizens like leading businesses treat consumers. This session will focus on how technology and social media tools can be leveraged to help citizens build positive relationships with your municipality. A panel of recently promoted managers will discuss their first year as top executives, how they knew they were ready for promotion, and the surprises they encountered. In addition, a human resource professional and an executive search expert will review the skills and experiences authorities are seeking in their next leaders. A resource for entry- and mid-level managers, this session will also benefit upper-level managers preparing for interviews. This session is cosponsored by the Local Government Hispanic Network and the National Forum for Black Public Administrators. How do you build a culture of success, employee trust and engagement, and continuous improvement? Explore the most effective ways of recognizing high performers, dealing with “energy vampires,” and fostering team cohesion. Since 1999, more than 165,000 people have died from prescription opioid overdoses in the United States. This session will feature how one county is addressing this crisis in communities of different sizes and resource levels as well as focus on first response, treatment, and diversion programs. This session will identify programs for mental health services in communities and county jails that have proven to be efficient and effective in efforts to mitigate mental health incarceration (i.e., mental health diversion programs).